Restorative dentistry is designed to bring back what has been lost. If you’re currently dealing with a chipped, cracked, decayed, or missing tooth, our team is ready to help you regain your full, healthy smile. 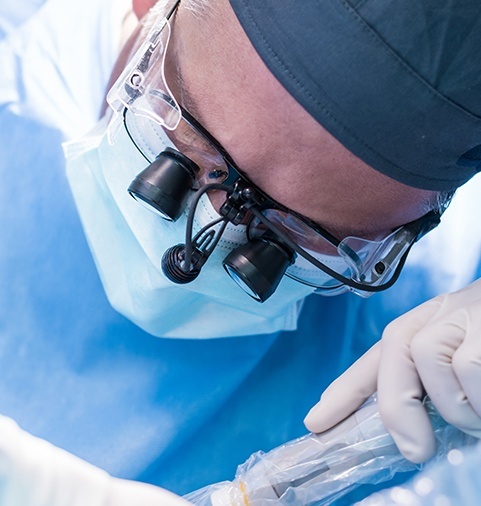 We’re able to provide custom-made restorations designed for each individual patient, and we only use the strongest, most natural-looking materials. 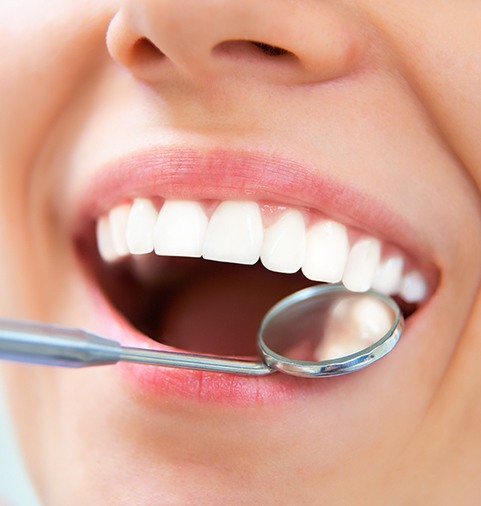 Whether your teeth need a little help or a lot, we’ll have exactly what you need, so be sure to contact us for an appointment today. 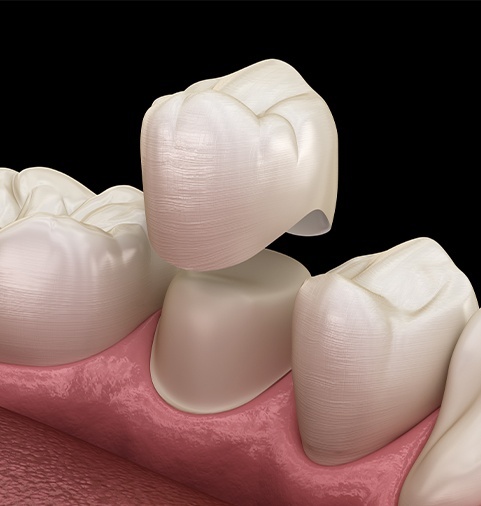 A dental crown is one of the most commonly used restorations in all of dentistry, and with one, our team can fix a large cavity, put a broken tooth back together, and even cosmetically enhance a misshapen tooth. We can also attach a crown to another prosthetic tooth to replace a missing one, forming a bridge. No matter what your smile needs, we can use these treatments to make it look like new again in as little as two easy appointments. When we repair a cavity, instead of using a filling that will leave a large gray mark on the tooth, we’ll instead utilize a more conservative and natural-looking solution. Tooth-colored fillings are made of a composite resin material, which can be specially shaded to perfectly blend in with a patient’s enamel. Plus, it requires less of a tooth to be removed while being placed compared to a traditional filling, meaning it not only leaves a tooth looking great, but it also ensures that it will stay strong for years to come. For a patient dealing with multiple missing teeth, dentures offer a simple but effective solution to help them eat, speak, and smile with confidence again. Modern-day dentures are now more comfortable and natural-looking than ever, and when they are specially designed by Dr. Shetty, they’re able to solve any degree of tooth loss. 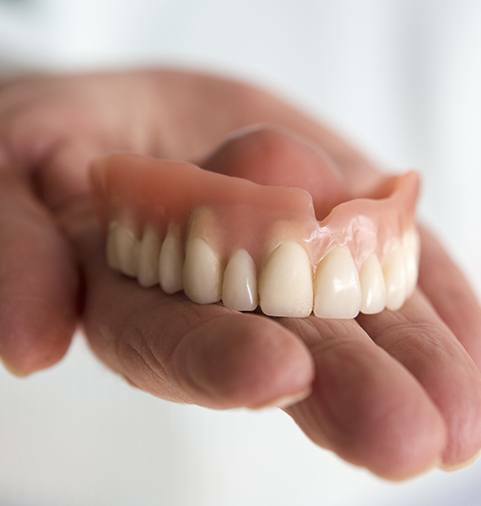 We can provide patients with traditional removable dentures or even implant-retained dentures so they can enjoy the most secure and reliable hold available today. 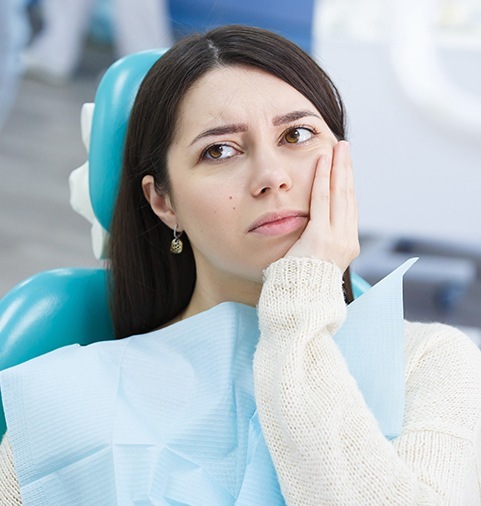 Painful toothaches and dental sensitivity may mean you need a root canal. This procedure has a bad reputation, but root canals can actually significantly relieve the painful toothache that precedes them. When we need to perform a root canal, you will be completely comfortable throughout the procedure, and most patients feel much better immediately afterward. At Dental Designs of New England, we like to provide our patients absolutely everything they could possibly need under one roof. Should you or a family member require a wisdom tooth extraction or a bone grafting procedure before getting dental implants, Dr. Shetty and Dr. Braga are more than able to do it themselves. We’ll ensure that you’re always able to work with the same doctor and team that you trust so you can have peace of mind with your dental care.